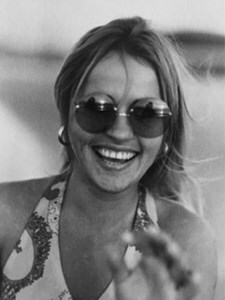 Sally, a young country girl, decides on the spur of the moment to follow her sweetheart Jerry to London, where he studies. 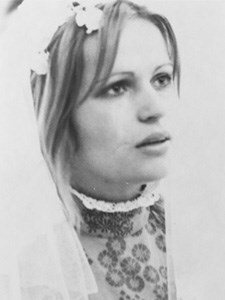 Shalva Hessel was raised in Hibat Zion village in central Israel. She is a software engineer by training, and has managed information systems for companies around the world. 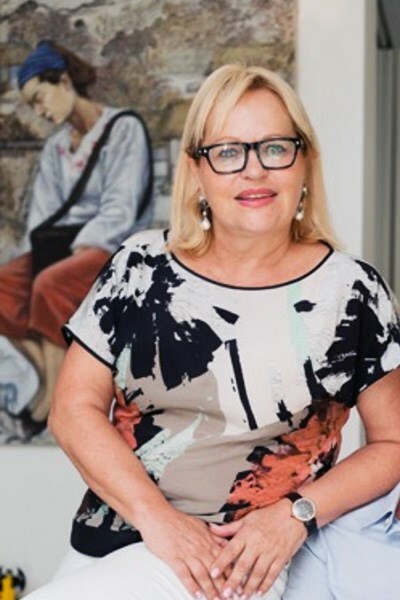 When her husband Yoram, who served in a senior role in the Mossad, was deployed on secret missions, she joined him as part of his cover. 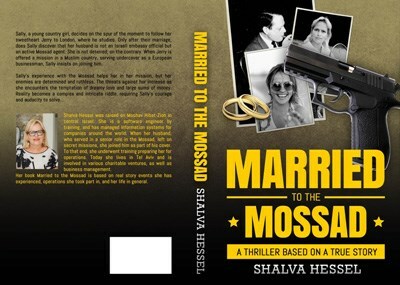 To that end, she underwent continuous comprehensive operational training.“Married to the Mossad” tells her incredible true story drawing from events she has experienced, operations she took part in, and her life in general. The book was under censor for a decade before it was released. Since its publication it has enjoyed massive popular success taking it to the Israeli best seller list. 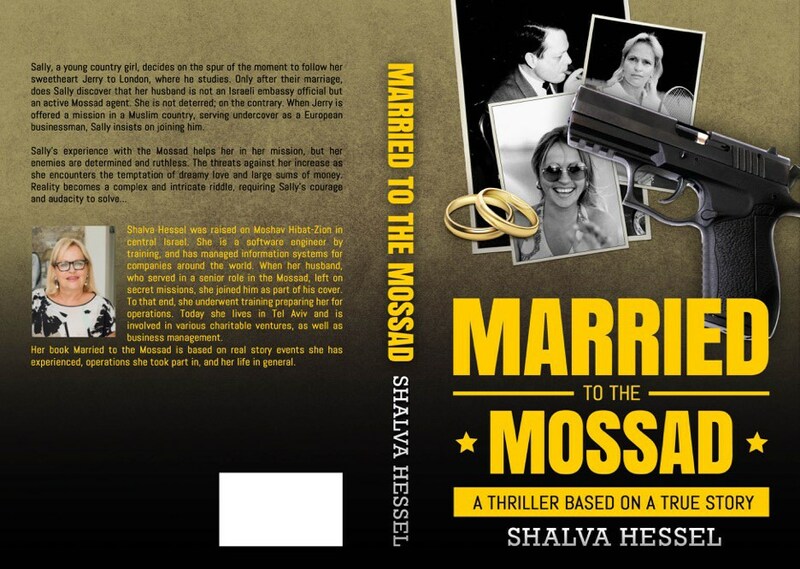 When SALLY, a sassy and beautiful Israeli country girl living in London, discovers that her husband JERRY is not a lowly embassy attaché but rather an active Mossad agent her life turns upside down but as always she is not deterred. When Jerry is sent on a deep cover mission to a Muslim country under the guise of a European businessman she insists on joining him with the full knowledge that her life and her family’s would be in constant threat. Years later, when SALLY discovers a plot to defraud the Swiss Billionaire who funded her studies as a young girl, she will harness all she learned during her time under cover to face a ruthless and determined enemy bent on destroying anyone in his path. The threats Sally faces grow as she delves deeper into a complex web of seduction, love, intrigue, passion and espionage. Reality becomes a an intricate riddle that will test the bonds of her marriage and will demand all her courage and audacity to resolve. Want to get more info about the book?